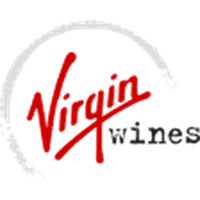 Virgin Wines is an online retailer that offers wine and wine accessories. These products can be shipped to a variety of locations throughout the United States. Upon entering the site, you will be prompted to specify as to which state you are currently living in. After that, you will have the opportunity to shop for such items as red wines, white wines, and mixed wines. A club is also available through Virgin Wines, and you can take advantage of the opportunity champagne and sparkling products, accessories, and more. The website also features a wine of the month selection, as well as an assortment of gifts designed to appeal to wine lovers. For most up to date offers check out Virgin Wines on Facebook and Twitter or contact Virgin Wines Support for any questions.